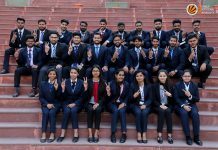 One of the largest fashion companies, the name behind world renowned brands Vero Moda, and Jack & Jones, the Bestseller Retail India Private Ltd has selected 20 management students of Lovely Professional University. 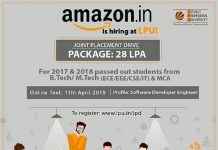 Selected as Management Trainees (Sales & Operations) and Fashion Consultants, the students have been offered annual salary packages of up to Rs 3.21 lakh. The selected will join their duties in the month of June 2015. 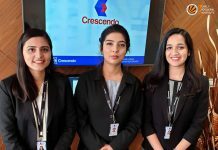 LPU students of BBA & MBA Marketing/Retail/Fashion Design of final year Batch 2015 had appeared for the meticulously conducted selection process.